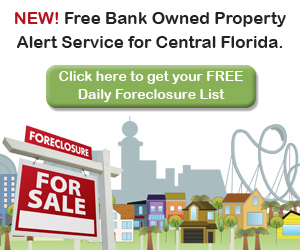 Check out the best resource for Orlando real estate! When you have found a property that you like text us or give us a call at 407-340-6458 or use the contact tab in the detail view below. Click here for a list of all Orlando area Zip Codes in case you are planning a Zip Code, rather than city or map search.